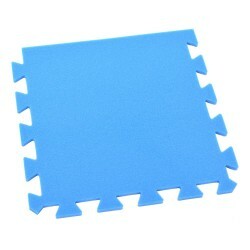 A set consists of 24 parts, sized 32x32 cm. The size of the assembled mat is 120x180 cm, 8 mm thick. 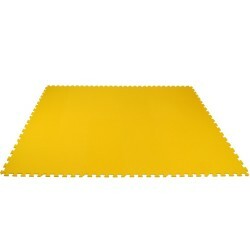 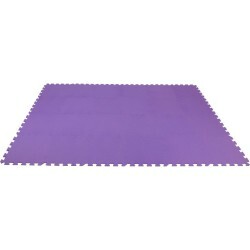 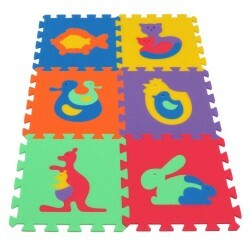 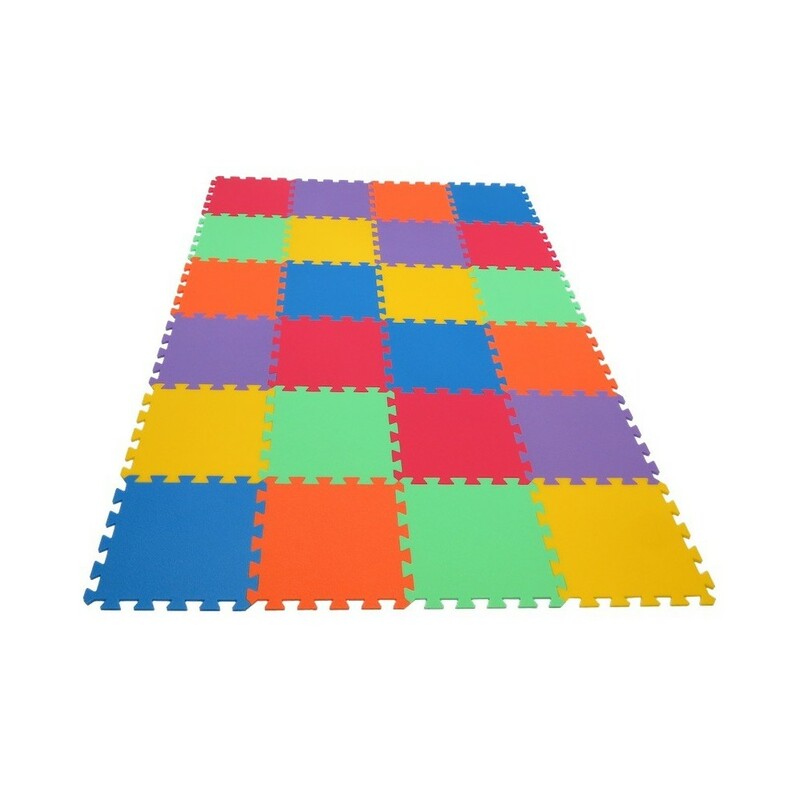 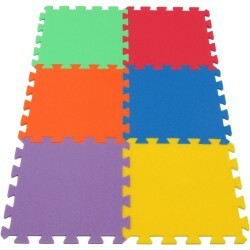 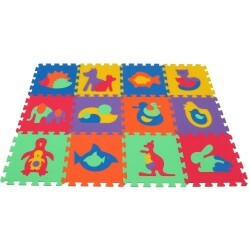 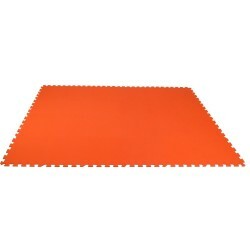 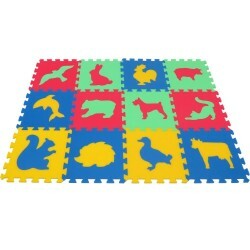 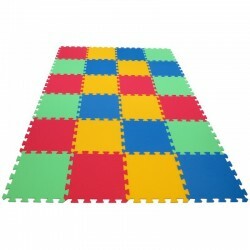 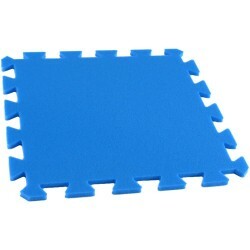 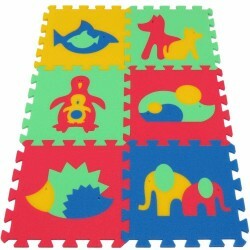 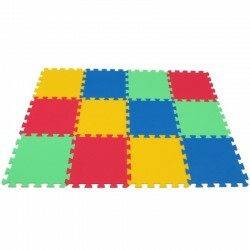 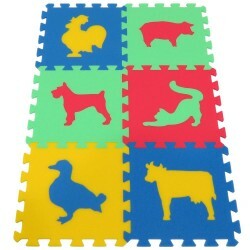 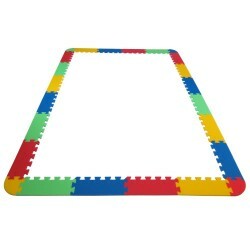 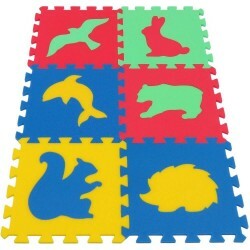 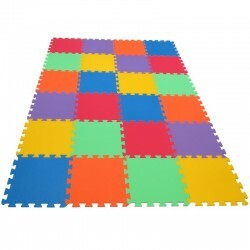 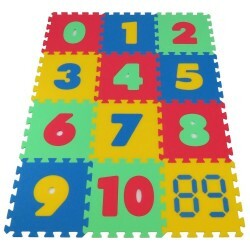 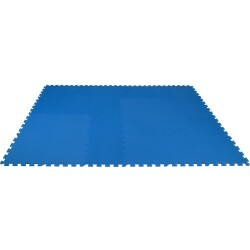 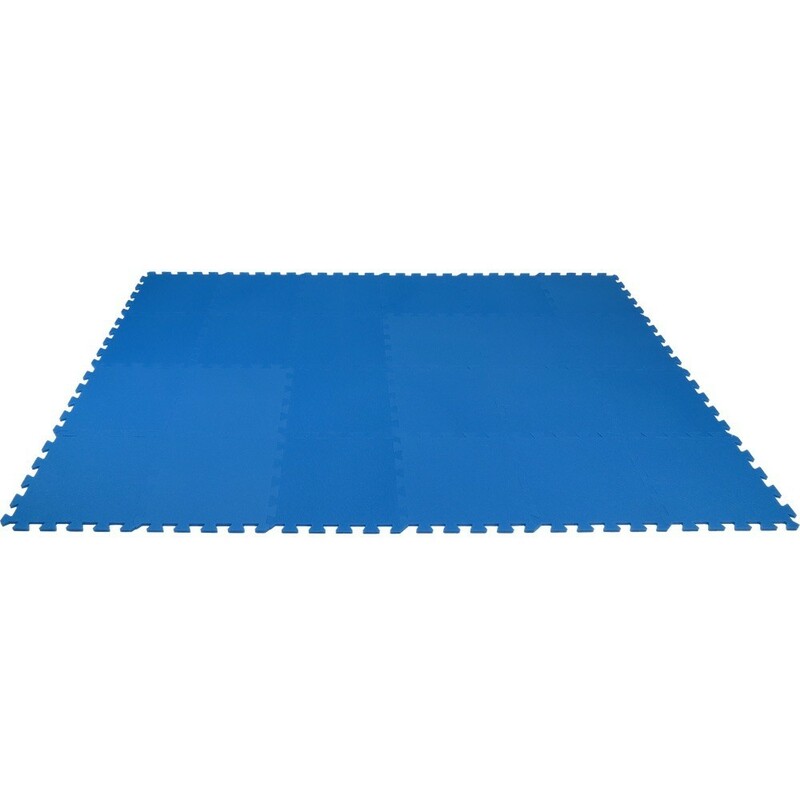 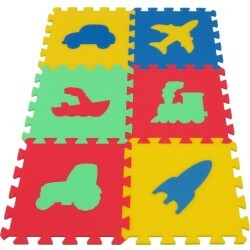 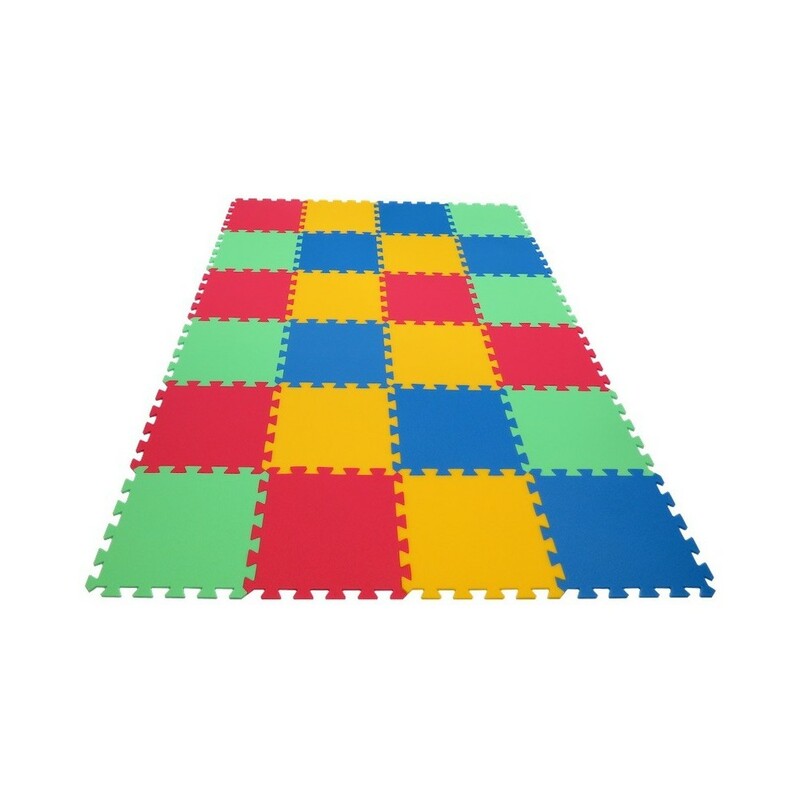 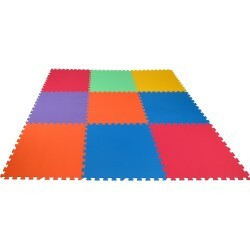 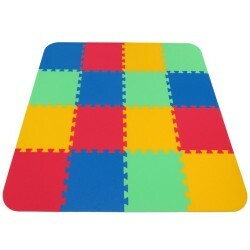 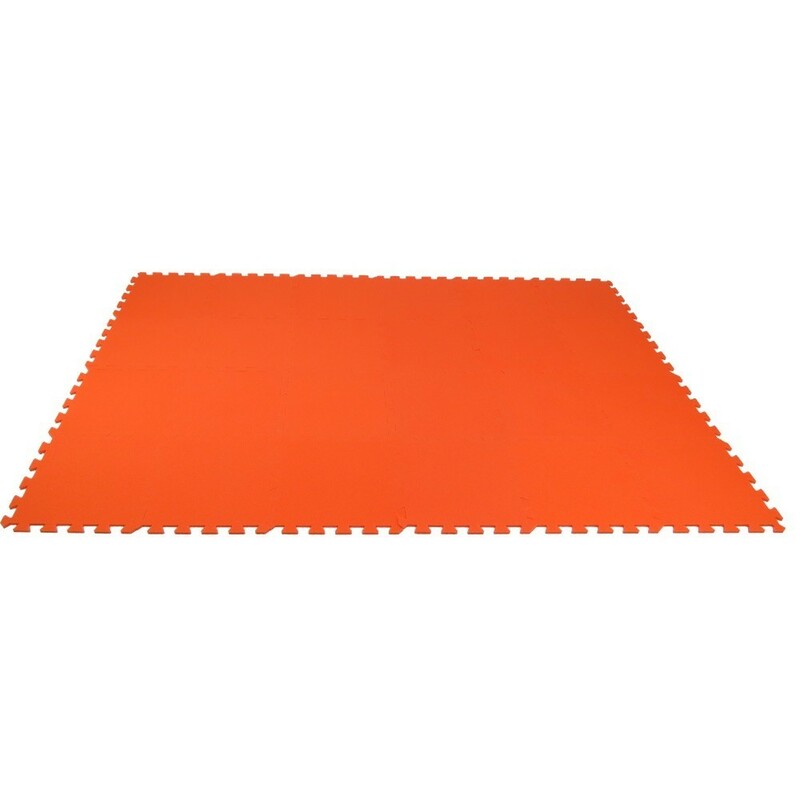 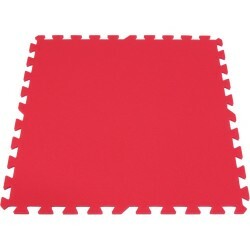 MAXI foam mat transforms a room into an ideal playground for various activities. 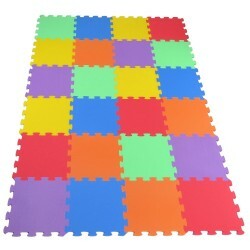 It gives the room colourful and cheerful tones. 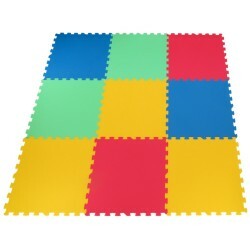 It provokes an interest and teaches the child to recognize colours. 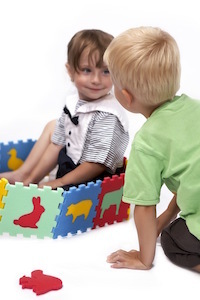 Parents won't have to worry: a child will be in a warm and pleasant environment, without a risk of bruises or scratches. 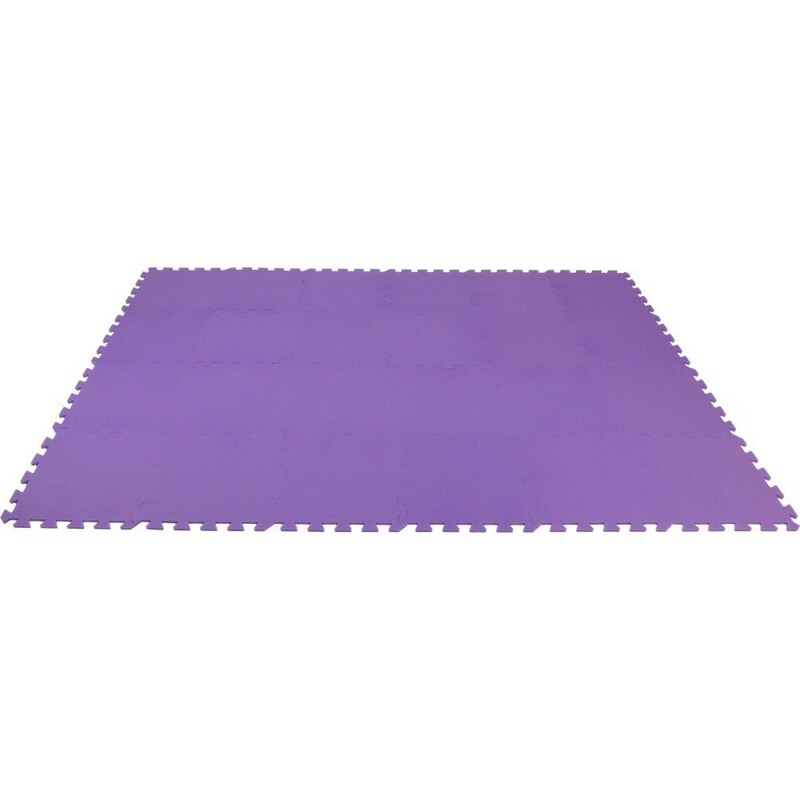 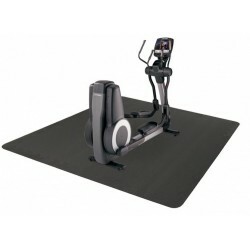 The material of the mat has no risk to health, which is guaranteed by various certificates. 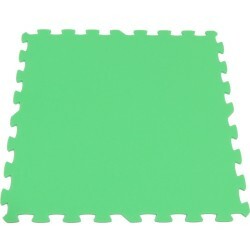 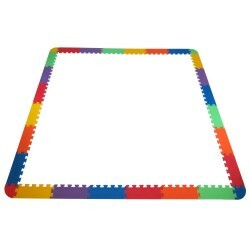 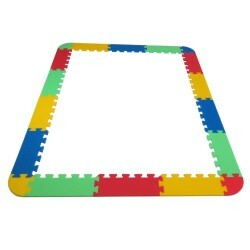 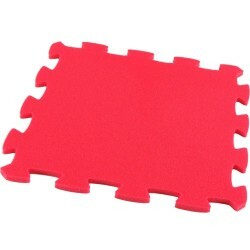 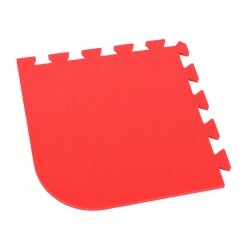 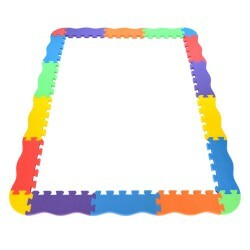 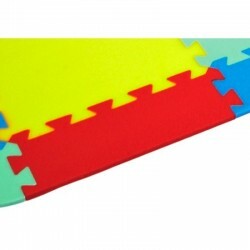 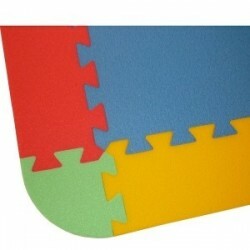 The foam puzzle can be secured on a wall by a bed, to warm the room and decorate the child's space. 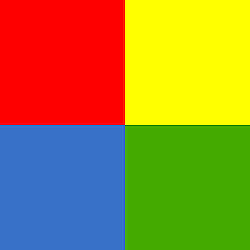 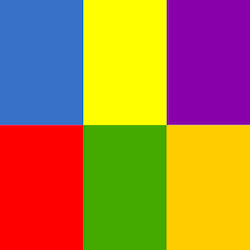 The colours can be chosen from: red, green, blue and yellow.